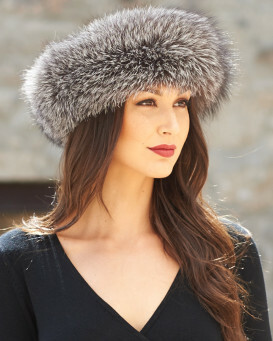 Our Grey Riding Style Cap with Interchangeable Fur Pom Poms for her is a classic set for your cold-weather wardrobe. 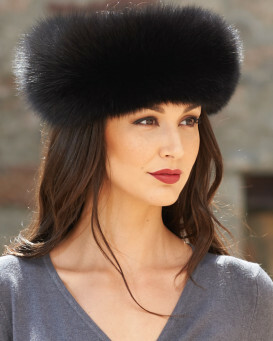 The felt shell is comfortable with an unlined appeal. An elastic band provides comfort wherever you go. 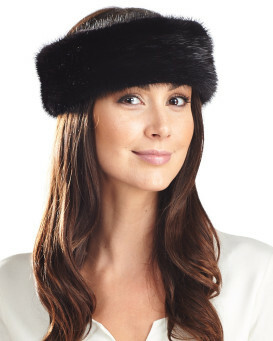 The riding cap design is one size fits all for an excellent Christmas gift. 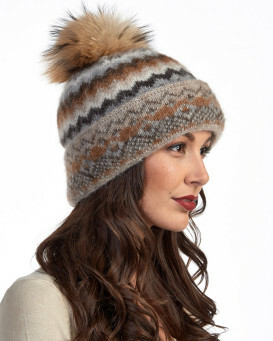 Three large interchangeable pom poms are detachable to change up your look. 2 additional key rings in silver and gold allow you alternative styling options. Change up your look on the go from key ring to hat. With this cap, you are never out of style!